How Important is Glutamine in Bodybuilding? Arginine is termed a non-essential amino acid, because under normal circumstances, the body can produce enough of it from other substances. It is used to build proteins, to manufacture the signaling molecule nitric oxide and can speed up wound healing. DHEA, or dehydroepiandrosterone, is a steroid hormone produced by the adrenals and gonads. It has a broad range of effects in the body, including production of testosterone and estrogen. Arginine and DHEA are both found in supplements and are used for different purposes at different dosages. Consult with your doctor before starting a new supplement. 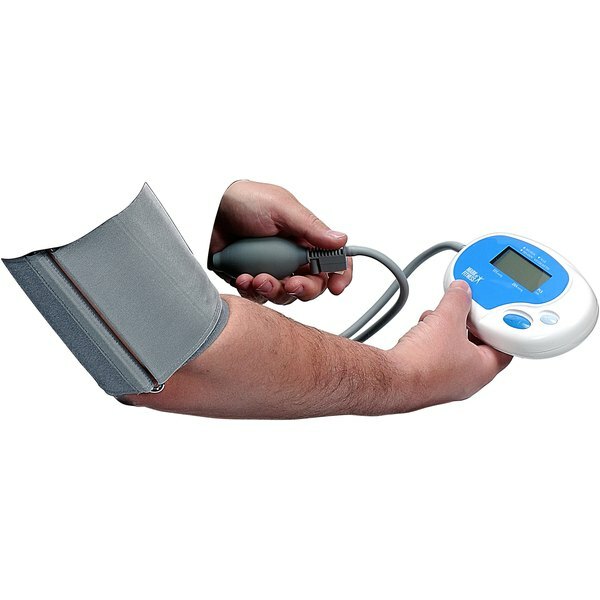 L-arginine is used to reduce blood pressure. This effect is brought about because the body uses arginine to produce nitric oxide. The latter is a vasodilator, relaxing the arteries and bringing about a hypotensive effect. A study published in the May 2010 issue of the “Medical Science Monitor” found that 12 grams of arginine daily, split in three doses, for four weeks significantly reduced both systolic and diastolic blood pressure. A lower dose -- 6 grams daily split in three doses, for four weeks -- did not have any effect on blood pressure. Oral ingestion of 5 to 9 grams arginine increases resting growth hormone levels by at least 100 percent, according to the January 2008 issue of “Current Opinion in Clinical Nutrition and Metabolic Care.” However, it was noted that arginine ingestion pre-workout does not enhance the exercise-induced spike in growth hormone levels but actually blunts it. For best results, you should avoid taking arginine immediately before or after a workout; take it on non-training days or at a few hours interval from training. DHEA is used in the elderly to enhance bone health and protect against osteoporosis. The March 2009 issue of the journal “Steroids” reported that 50 to 75 milligrams of DHEA daily have been associated with improved bone density in elderly men and women in some studies. However, it is noted that the improvements seen were very modest. In addition, evidence is still inconclusive. DHEA may help to protect against coronary heart disease via mechanisms including the lowering of low-density lipoprotein cholesterol. However, the evidence is still conflicting, as discussed in the 2000 issue of “Physiological Research.” Dosage of DHEA used for heart health in men and women range from 50 milligrams daily for three months to 1,600 milligrams daily for 28 days. In addition, it emerged that men benefited much more from DHEA supplementation than women.